Soutar, Robert (1830–1908): He began his career as a journalist but soon moved into acting. In 1867, he married actress Nellie Farren. His play, The Fast Coach, was played at the Adelphi at the end of the 1867-68 season. That year he stage-managed and wrote for the theatre in addition to acting. 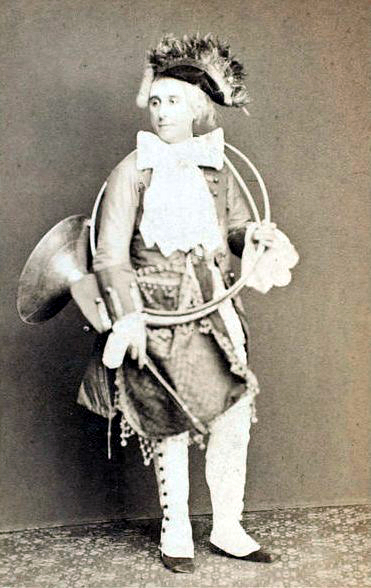 He appeared on stage at the Adelphi twice, both benefits, on 9 September 1868, and 14 June 1887. In 1890, he returned to the Adelphi for a season as stage manager.